Instant Replay – Watch here now! 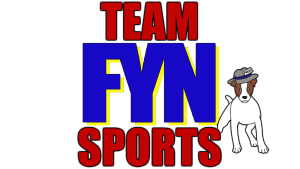 | Cherokee Co N.C.
TeamFYNSports covers sports all across the North Georgia area. Click here or on the image below to watch all the episodes now!